Many of you have heard of Plexus Slim. 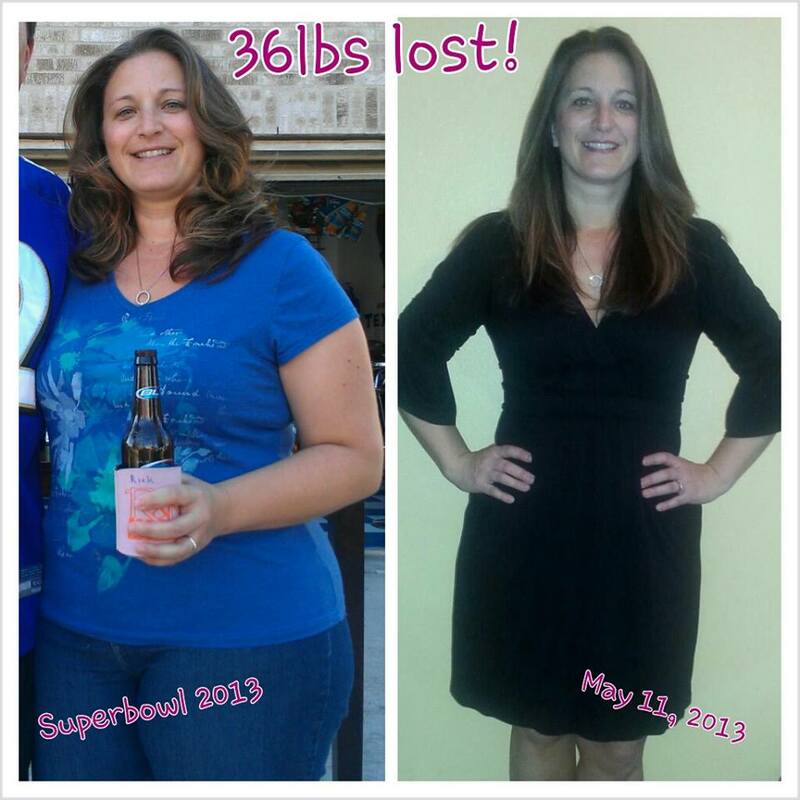 For those of you that haven't, it s an all-natural, healthy solution to help you lose weight. 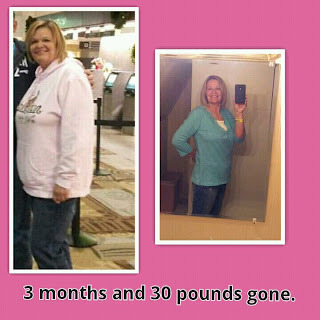 The synergistic effect of Plexus Slim and Accelerator taken together can help you lose more weight—faster than you ever thought possible! Combined with the other Plexus weight loss products, you can experience quick results and keep the weight off. For more in depth information on the product, click HERE. So many people are seeing results, and quickly, from Plexus Slim. It is literally sweeping the nation. See below for just a few Plexus Slim Success Pictures. 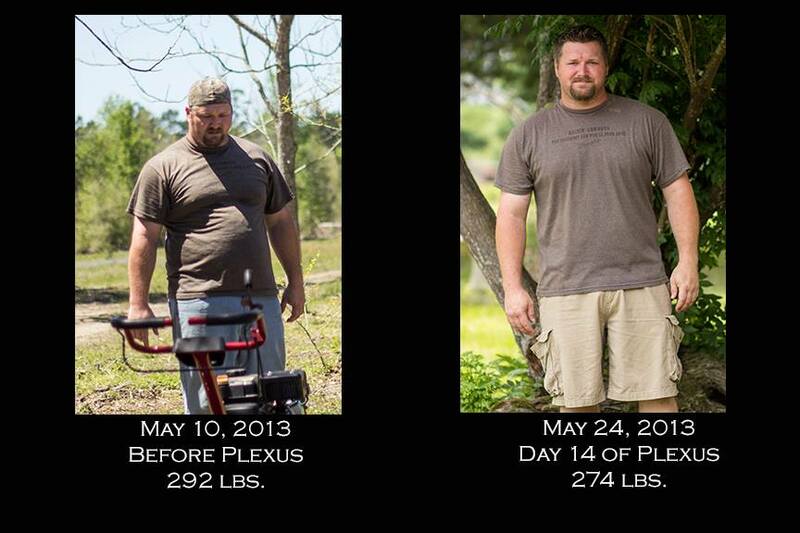 Plexus Slim sells many other products. Click HERE to find them all. 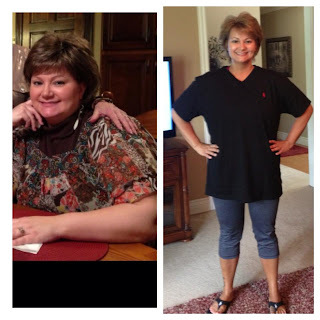 If you'd like to start your weightloss journey now, click HERE to get started. It's simple. 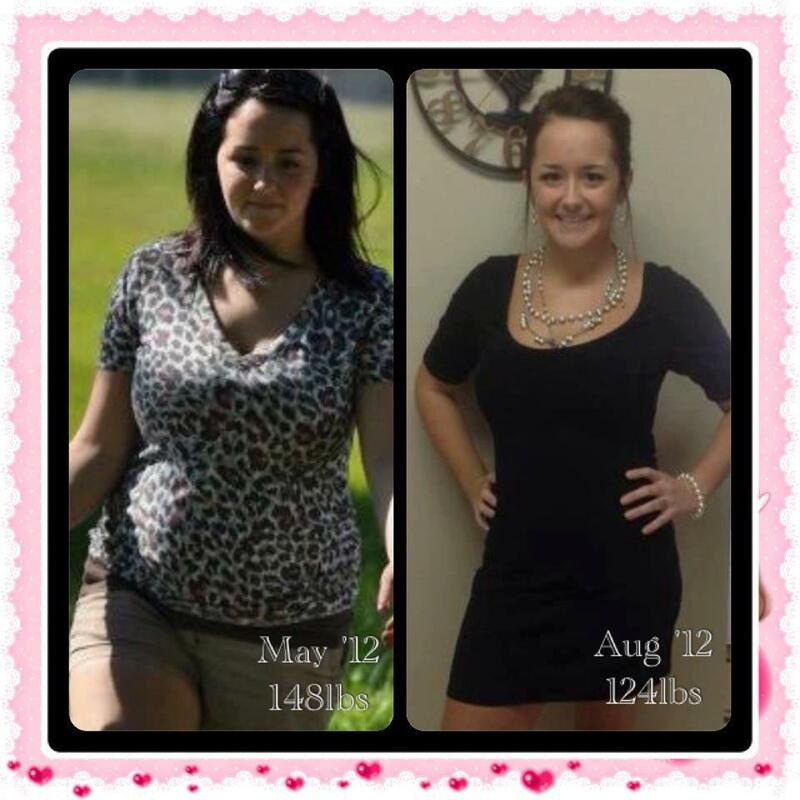 No shakes, meal replacement, or crazy insanity workouts. Now for the good part. Our sponsor is going to give a full month's supply (that includes the pink powder drink PLUS the accelerator) to TWO lucky people!!! All you have to do is fill out the Rafflecopter below. Good LUCK! Must be 18 or older to enter and reside in the US. Must have a valid shipping address. 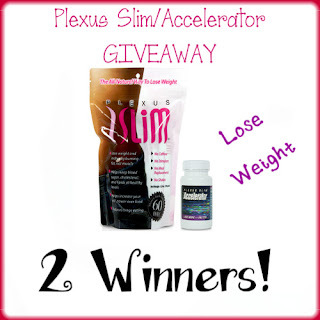 Must respond to winning email notification within 48 hours or another winner will be randomly selected. New Mom Body takes full responsibility for shipment of this prize. Other bloggers are not responsible for the shipment of this prize and were not compensated for this post.